Complete our sign up form below to receive conference email updates. The Word Conference offers informative and engaging Wordshops to facilitate your spiritual growth, giving you confidence in the sufficiency of scripture. Attendees have their choice of up to three Wordshops on Wednesday and Thursday of the conference. 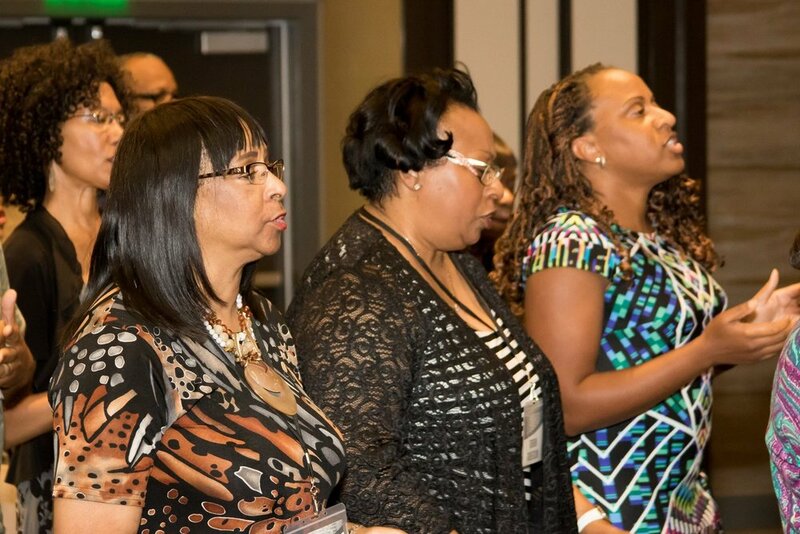 The Word Conference also offers two (one on Tuesday) General Sessions per day, as we engage in a time of corporate worship, prayer and hearing the Word of God. This year's lineup features some of the nation's most prolific and dynamic speakers. 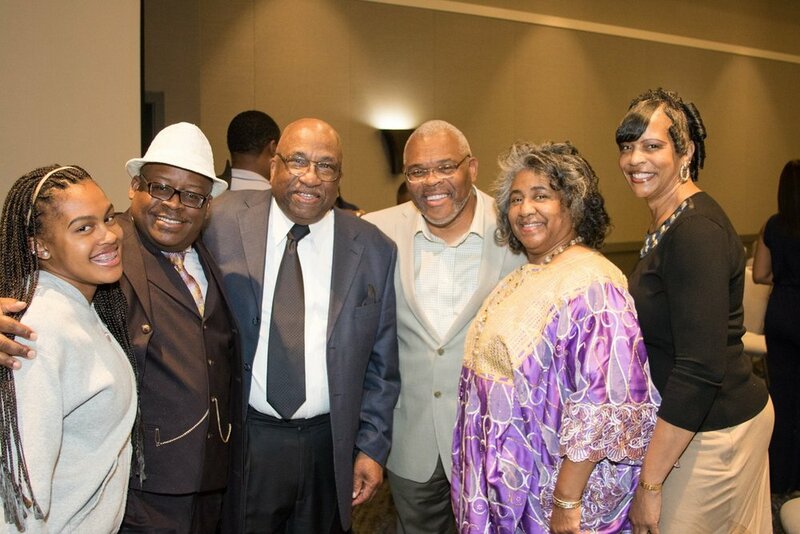 Each of them possess a passion for the Word of God and the gift of communicating the gospel with power, conviction and clarity. The Word Conference is excited to call the Doubletree, San Francisco Airport home to its 2019 Conference. With its close proximity to the Airport and sweeping views of the San Francisco Bay, the Doubletree will make your conference stay comfortable, convenient and enjoyable. Call 1-650-344-5500 and mention group code WRD to secure your accommodations today.